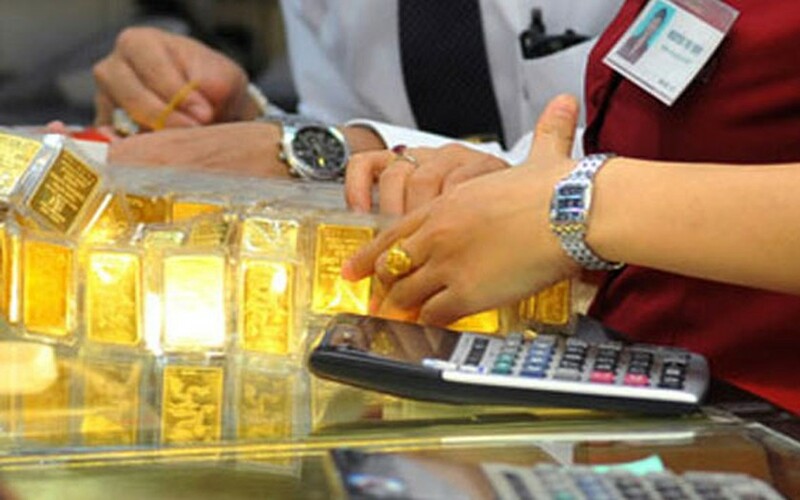 Gold price continued reducing an extra of VND430,000 a tael on February 7 after dropping VND850,000 on the previous day, sliding from VND37 million while world gold price has rebounded. At 4 p.m., SJC Company posted buying and selling prices at VND36.6 million and VND36.97 million, down VND30,000 and VND430,000 compared to the previous session. 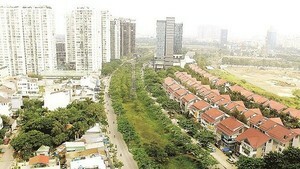 In Hanoi, Doji Group purchased a tael of SJC gold at VND36.68 million and sold at VND36.88 million, a reduction of VND20,000 and VND420,000 a tael. Phu Nhuan Jewelry Join Stock Company (PNJ) in HCMC reported a total revenue of VND560 billion (US$25 million) on the God of Wealth Day, February 6, double over the same time last year.